We are a full service hair salon offering services for the entire family. We have a combined experience of over 75 years within our team of professionals. Our team members share a passion for the work we perform. Our services range from cutting, styling, color, special event styling, manicures, pedicures, and facial waxing. Appointments are preferred, walk-ins welcome based on availabitly. There is a $25 consultation fee when not scheduling a service. 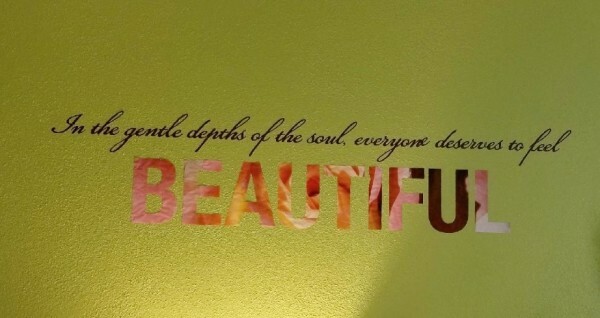 We can help you feel beautiful all around! Let our family of passionate stylists help you be the best you! See what we have to offer! Our services expand to cover natural nails, facial waxing, along with make-up to perfect your look! returns or exchanges of all professional products within 90 days of your purchase. ~ VIP indicates persons 65+ to receive 10-20% off of selected services. ~Our pricing may vary according to length, density of hair, time needed, as well as amount of products used. minimum cancellation fee of $25 up to the cost of your service. We know life happens, and things change in a moments time, but considering all fairness to you, our team, and other clients who could have filled the time that you are unable to.